BattleofManila.Org severs association with A.V. Manila | Heritage Bn. Paul Whitman, proprietor of the website BattleofManila.Org announces that it has severed its relationship with the firm AV Manila and its proprietor Lucky Guillermo. 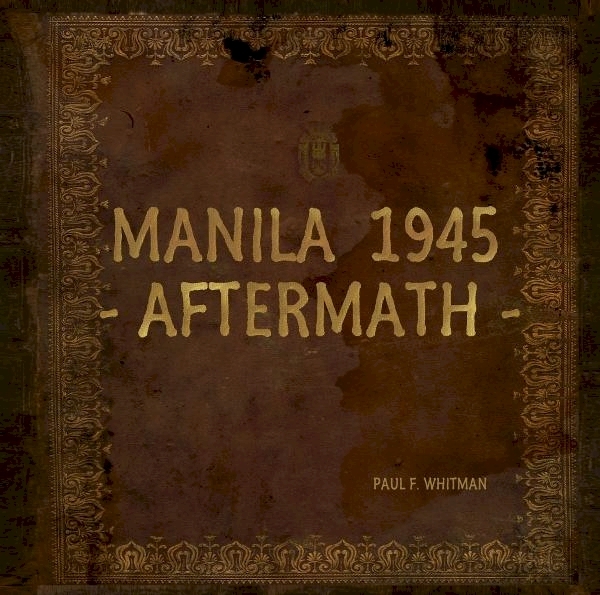 Mr. Whitman had retained that firm to represent Mr. Whitman's publication Manila 1945 - Aftermath - for the purposes of publishing a sponsored offset-printed Manila Edition as part of the celebration of the 70th Anniversary of the Commemoration of the Liberation of the Philippines. To that purpose, AV Manila well and faithfully executed the purpose of its agency. In due course, AV Manila was supplied with a number of computer files and intellectual property for the express purpose of re-sizing that publication from its published size (12"x12") to the lesser specification (12" x 9") as said to have been required by the sponsor. On the advice of AV Manila that it was unable to continue with the publication of the book in the 12" x 9" format, Mr. Whitman accepted the advice and the production of a sponsored offset-printed Manila Edition was mutually terminated. It has come to the attention of Mr. Whitman that AV Manila is moving to publish another publication, under a different name and by a different author, which it is entitled lawfully so to do. Information has been received, though, that the alternative publication includes one of the three featured articles published and illustrated in Mr. Whitman's Manila 1945 -Aftermath- publication, together with a number of image files associated therewith. Mr. Whitman objects in particular to the use of any item, computer files or intellectual property which forming a part of Mr. Whitman's collection of files specific to his Manila 1945 -Aftermath-, and which were not given to AV Manila generally but for a specifically designated purpose, to an alternative publication. Just because a thing may be legal or lawful, doesn't mean it should be done. That is what Equity is about, and it appears to be a little understood topic at AV Manila. The pdf version is for those who like the book but think that the printer's print-on-demand price is a f***ing rip-off. I'm sorry, the concept of an affordable offset-printed version died as explained above. 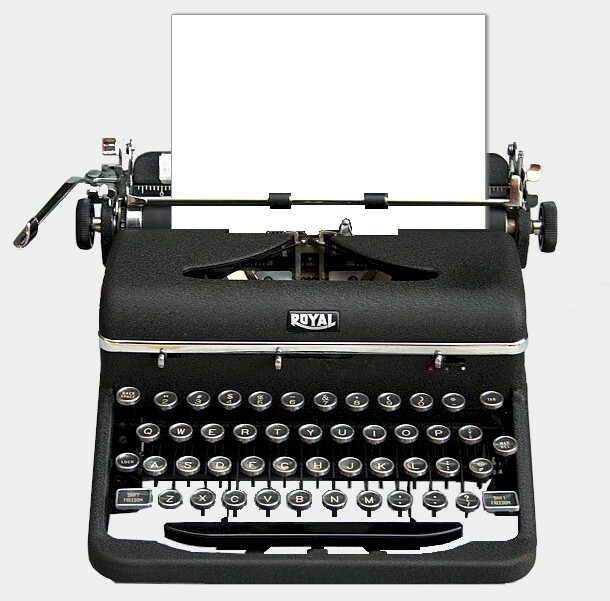 An e-book version is currently under preparation and will sell at $9.95. Go with the original, please! Registrar, I looked at your book again, really an outstanding job. Thank for your kind words re the Villar Village in the Botolan Lahar field. Remember, Wednesday and Thursday (17th and 18th Dec.) 2 friends and I will check it out and deliver those books. It should be 51 km, over two ridges and walking thru a lot of water.